The Fyre Festival was a "luxury music festival" created with the intent of promoting the Fyre music booking app, but things didn't go quite as planned. It was scheduled to take place April 28–30 and May 5–7, 2017, on the Bahamian island of Great Exuma, at a significant fee. The event was promoted on Instagram by "social media influencers" including socialite and model Kendall Jenner, model Bella Hadid, model and actress Emily Ratajkowski, and other media personalities, many of whom did not initially disclose they had been paid to do so. 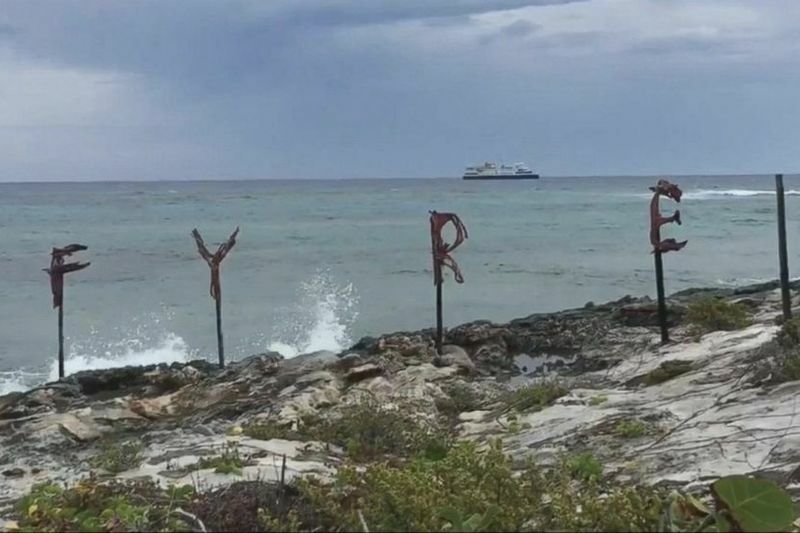 During the Fyre Festival's inaugural weekend, the event experienced problems related to security, food, accommodations and artist relations resulting in the festival being postponed indefinitely. Instead of the luxury villas and gourmet meals festival attendees paid thousands of dollars for, they received pre-packaged sandwiches and FEMA tents as their accommodations. They didn't even have enough water to go around. According to E! Online, Jenner and her representatives along with Hadid, Hailey Baldwin, Elsa Hosk and other models, may be subpoenaed as part of the infamous festival's bankruptcy filing. The reported subpoenas will form part of an investigation which is currently underway in America to uncover what happened to $26 million that Fyre Festival's founder, Billy McFarland, raised by investors. Video: How Social Media Is Changing You! Video: How Social Media Affects The Way You See The World!